Are you looking to unlock the full potential of your business but are not sure where to focus or how best to get there? If yes, our 1-2-1 personal mentoring programme could be the answer. Working with some of the most successful businesses across the region, such as Siemens, BAE Systems, GSK and Sharing in Growth, our one to one mentoring programme seeks to provide businesses like yours with access to specialist one to one mentoring and knowhow that will help your business reach the next level. Our mentors all have a wealth of experience in different areas of business from sales and production to HR and logistics that they are ready to share with you. This is one on one mentoring of the highest standard. It’s free, on yours and your mentors’ terms and there are no obligations other than a commitment to drive through the change. 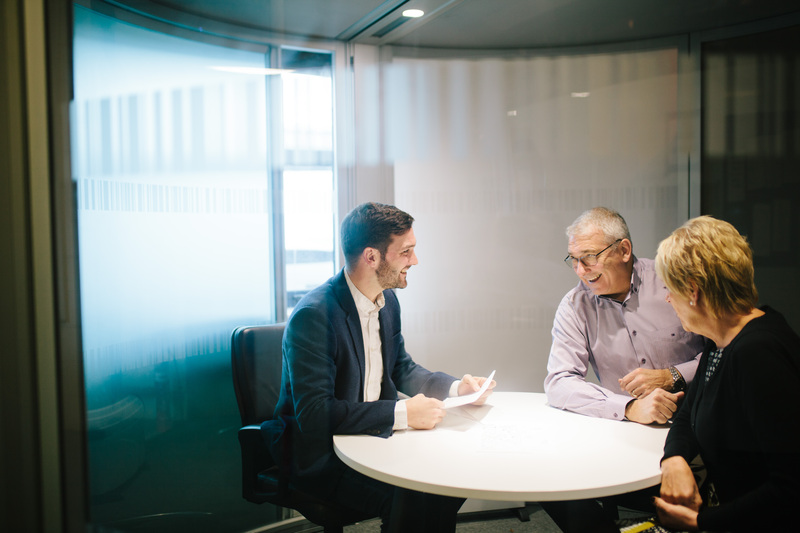 So, whether you need to find better ways of working, reduce waste, increase customer loyalty or digitise your business, working with a trusted mentor can give you the extra edge you need to keep making productive strides forward.